Diabetes is a difficult condition for millions of people because it imposes limitations on activities and meals for diabetics. But it can be even more challenging for women, since it affects hormones and can have negative consequences during pregnancy. Women with diabetes also face a higher risk of suffering heart attacks at a younger age than those who don’t have this condition. Moreover, they can experience problems with alcoholic beverages and sexual health. Diabetes can cause complications during pregnancy, such as miscarriages or birth defects. 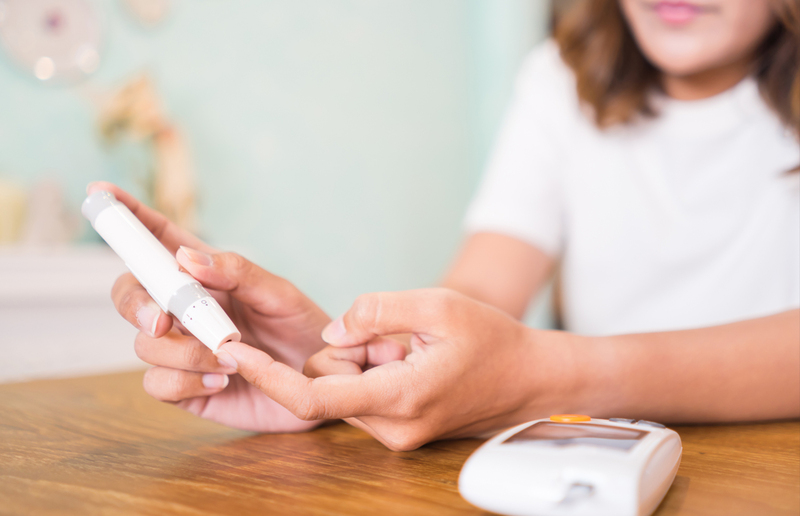 If you suffer from this condition, the American Diabetes Association offers these six fundamental facts that every woman with diabetes should know.